Beautiful 8,000m2 (approx. 2 Acre) building block with elevated, Nth Eastern rural views for many miles. Within a few minutes drive of the Hunter Expressway yet perfectly positioned in a quiet, no through road. Fully fenced with sealed road frontage this lovely building site also enjoys the benefit of town water & has phone availability at the road side. 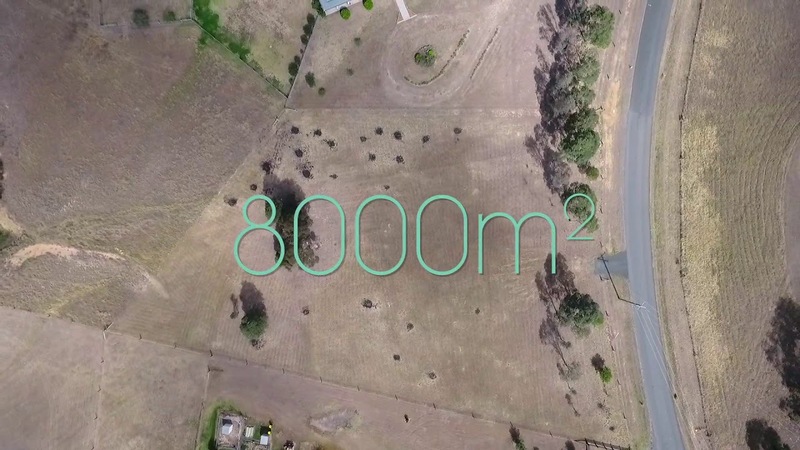 Gently sloping with near level building site, this is a great opportunity to create semi-rural lifestyle within close proximity to many town amenities.